Laragist is a community-supported catalog of laravel packages and libraries with author support. This laravel package lets you define various package requirements according to the environment.  Secretive Laravel introduces new & experienced developers to the hidden features of Laravel.